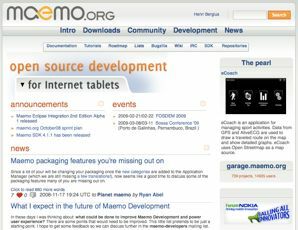 Maemo.org, the community site for Nokia's mobile Linux environment has this week been upgraded to 8.09.2 Ragnaroek, the much faster and long-term supported version of the Midgard framework. Thanks to Niels and Piotras for working with me on this! in October, I spent quite a bit of time optimizing this release, shaving off an estimated 60-70% of queries through some smart caching and removed redundancies. In addition, a new database server is now in place. Together, these should get us quite far in the "Fast Server" agenda. Midgard is a big and complex piece of software. 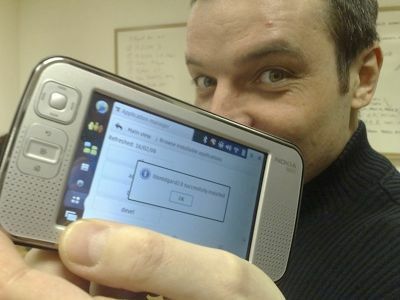 If you notice any issues related to this upgrade, please let us know. And if you have any ideas on improving the website, be sure to file those too!